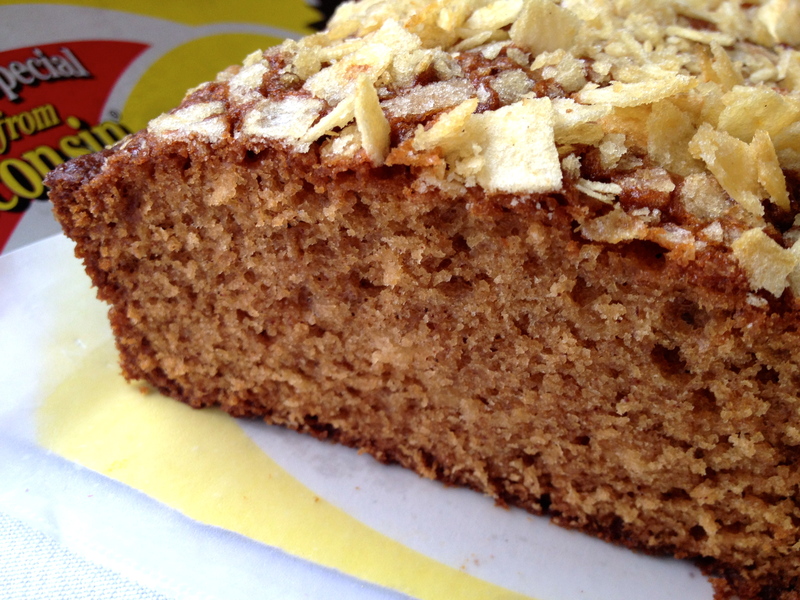 This original recipe from Jean Schwirtz of Waupaca, Wisconsin, was a winner at the Waupaca Book Festival in 2011, where my novel, Friendship Bread, was being honored. 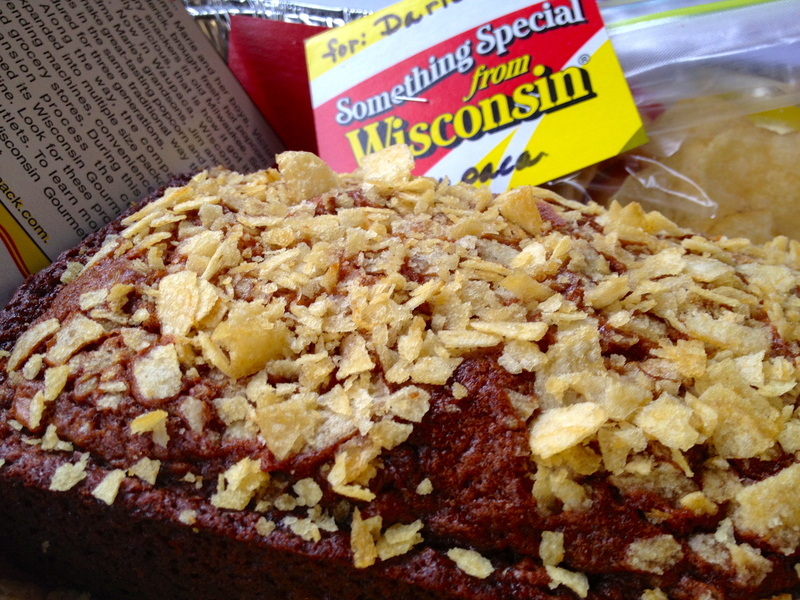 Jean uses locally-sourced potato chips which gives the Amish Friendship Bread a delightful, sweet-and-salty crunch. 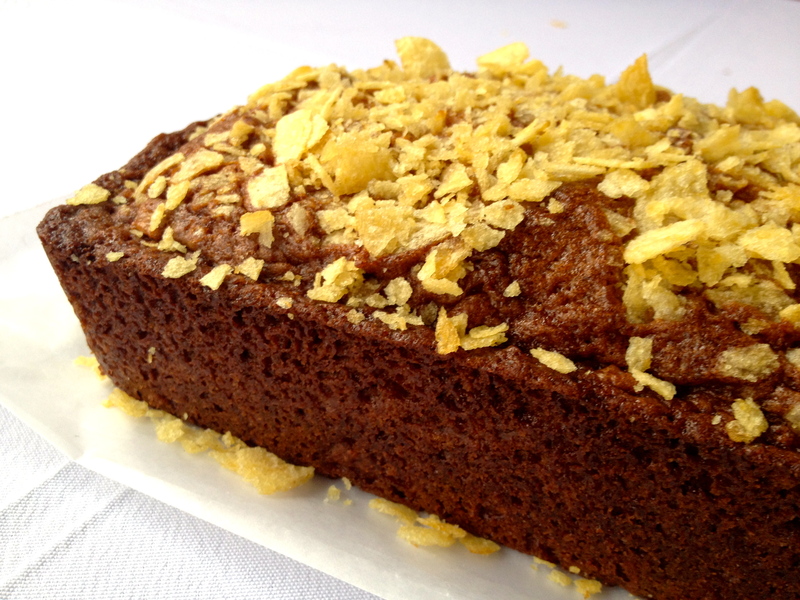 This original recipe from Jean Schwirtz used locally-sourced potato chips which gives the Potato Chip Amish Friendship Bread a delightful, salty crunch! 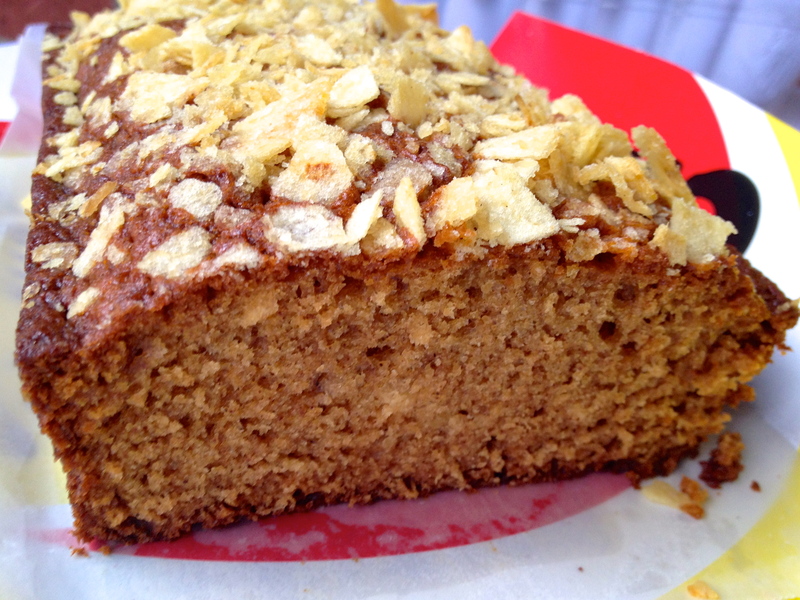 Pour the batter evenly into loaf or cake pans and sprinkle the top with crushed potato chips on the top.